Welcome to this Beautiful 3 Bedroom, 2.5 Bath meticulously maintained twin home located in the … read more. RARELY OFFERED! 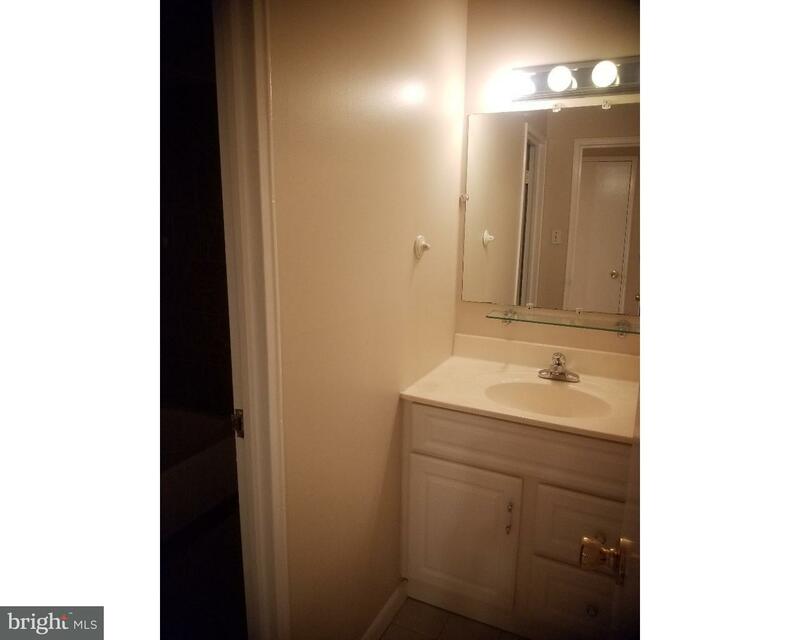 3 BEDROOM, CORNER RANCH IN BUSTLETON! 1st fl.- Livingroom. Formal diningroom wi… read more. Duplex available in a convenient location near public transportation, major highways and shoppi… read more. This is a Very Charming 2 Bedroom Single Brick Rancher on a Quiet Block in the highly Desirable… read more. 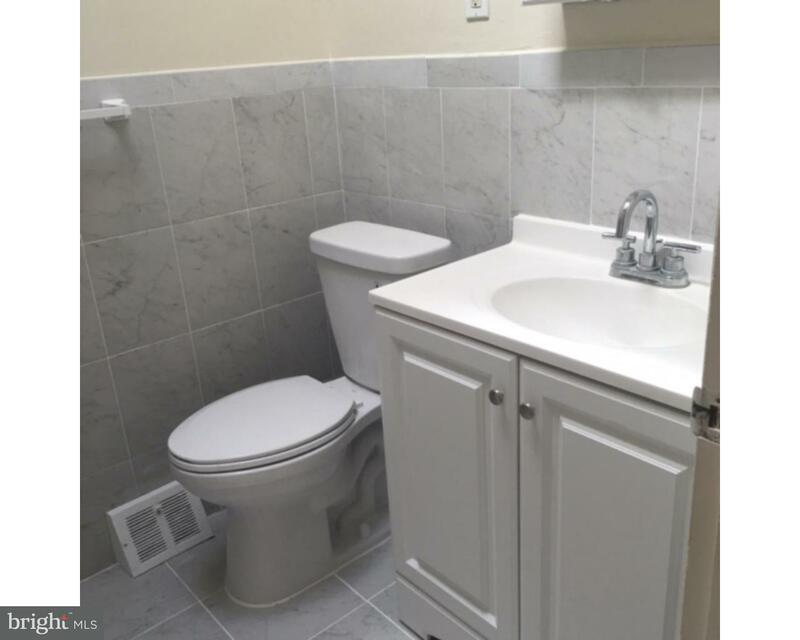 Beautifully renovated 1st floor unit available for rent. 2 beds and 1.5 bath offers brand new k… read more. Looking to downsize or just starting out, then this is it!! The only 2 bedroom twin rancher in … read more. Newly Renovated Unit in Pathways! All New Appliances: New Refrigerator, New Stove, New Dish Was… read more. Beautiful & spacious split-level stone home in Olde Bustleton. Handsome solid wood door greets … read more. Beautiful 3 bedroom second floor Duplex with vaulted living room ceiling. Brand new remodeled p… read more. There was 4 and now theirs 1 left. New Construction Newly Built home in the heart of Northeast … read more. Recently remodeled single family split level in Sun Valley with in-ground pool. Hardwood floors… read more. Magnificent 3 bedroom 2.5 bathroom 2500+ sq ft split-level home in Pine Valley. This home has… read more. Looking for one floor living? All bedrooms and living area on one floor. And huge finished lowe… read more. Move right into this fabulous 1st floor condo conveniently located to schools, shopping, restau… read more. GORGEOUS, GORGEOUS LOCATION!!! BEAUTIFUL Five Bedroom 3.5 Bath home in Sun Valley, House is Mov… read more. Second floor unit with balcony. Excellent condition, updated kitchen with granite counter top a… read more. Located in the Pine Valley section of Philadelphia and perfectly nestled onto a .25 acre lot, t… read more. credit 650 and up… read more. Suburb living right inside of City limits! 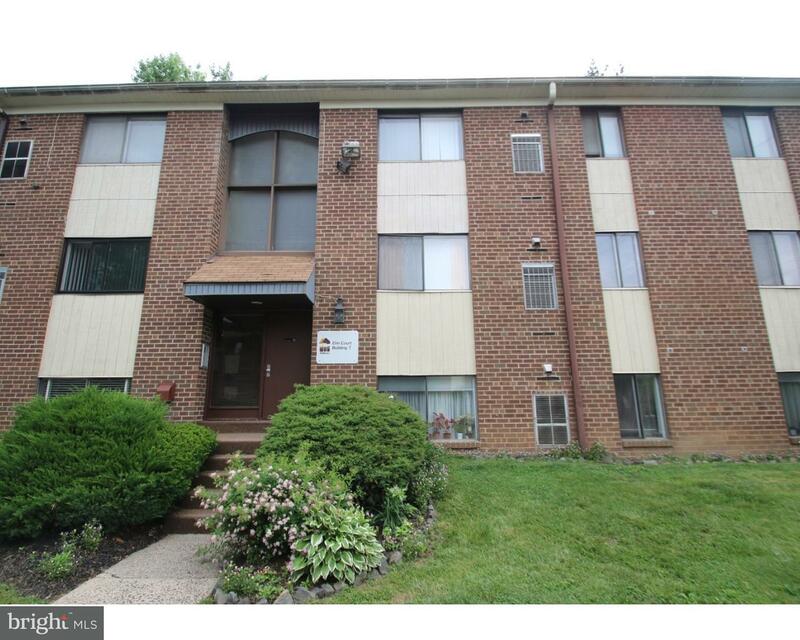 Incredibly spacious, 4 Bedroom, 2.5 bath split level… read more. 0.508 +/- Acres. Corner location. Great visibility and traffic volume. NON GAS USES. Located on… read more. DRASTIC PRICE REDUCTION SO QUICKLY!! Bring offers! Sellers are motivated!! 2 Family Home HERE … read more. Wow! 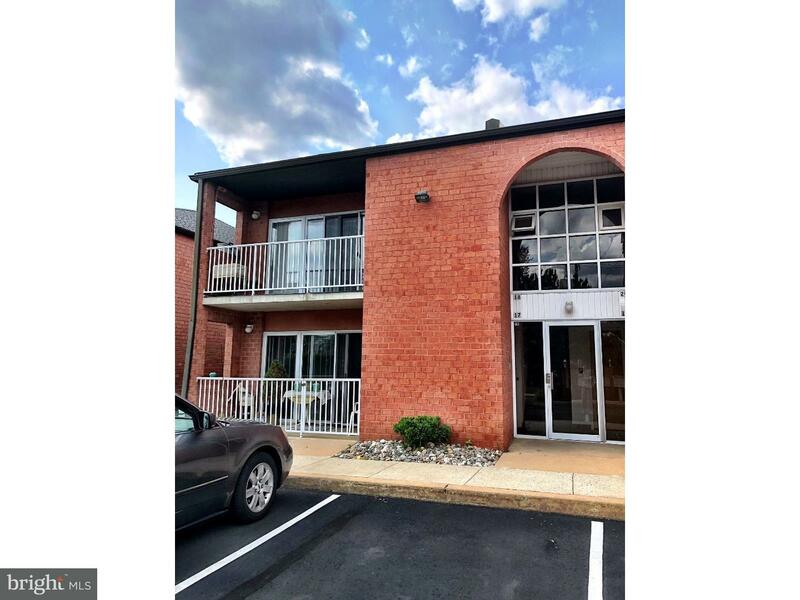 Great opportunity to own this open and airy unit !Hold your breath as you will not find th… read more. 1 bedroom, 1 bath 2nd floor Unit in a quiet, beautifully kept Pathways Condominiums Community w… read more. RSA 3 ZONING Zoning Code for RSA-3 Districts – Property Zoning – PARKING FOR 10+ CARS on 150 … read more. 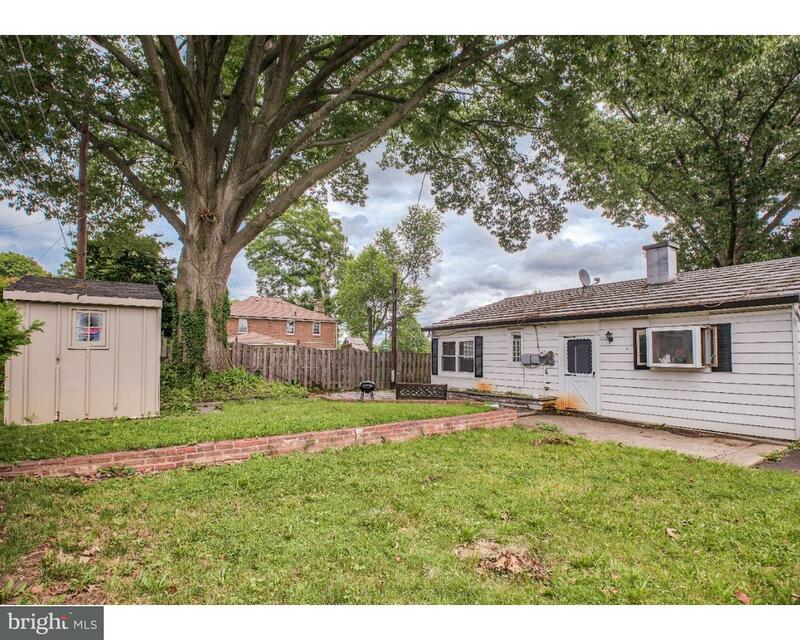 Crisp and clean, 2 bedroom brick single rancher with fromn garage and parking, fenced yard with… read more. Great 2nd floor 2 bdr 2 baths Norwalk Creek Condo with hardwood floors throughout,large modern … read more. Welcome to this Immaculate Twin Ranch Home in the Bustleton area, Bright Open Living Room with … read more. Recently Rehabbed home in the Bustleton neighborhood of the city. This home includes many featu… read more. Lovely family owned bakery open for over 20 years. Owner has become sick and can no longer oper… read more.